EuroDate – Global Singles to Explore, Meet & Date! 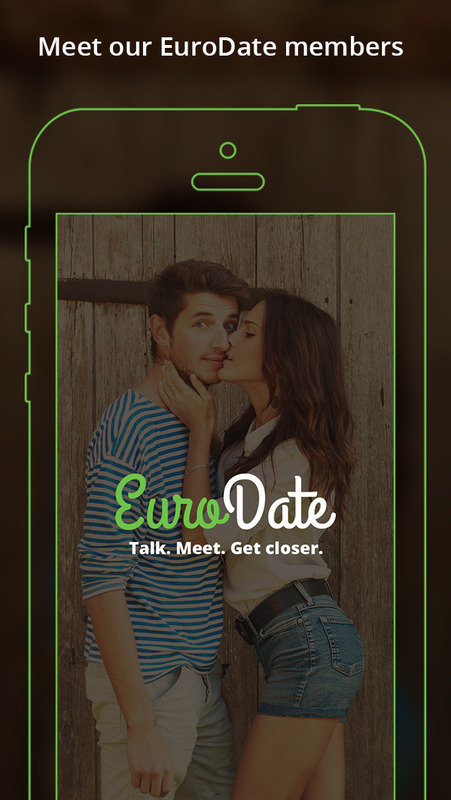 Enter the EuroDate App to discover a whole world of singles full of fun, life and energy. This lush and effective App quickly responds to let you chat to the best local and international matches. Instantly hit if off using super smooth and dynamic features! • EuroDate is safe and secure with full protection.